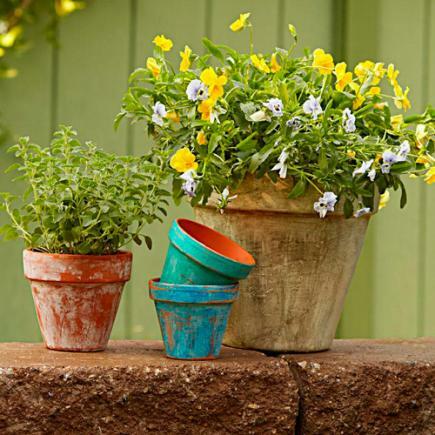 Plain terra-cotta garden containers gain weathered-over-time style with our 3 easy techniques. Click or tap the link below for simple step-by-step instructions. 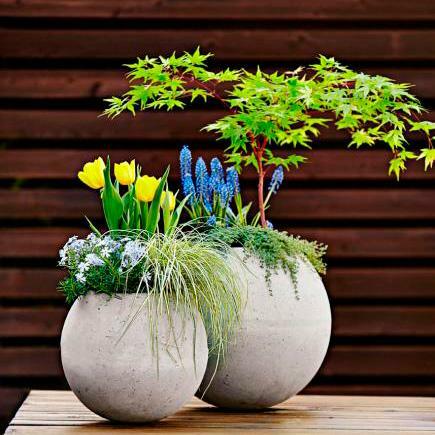 Even a novice DIYer can create a garden planter with materials available at home improvement centers. Click or tap the link below for simple step-by-step instructions. 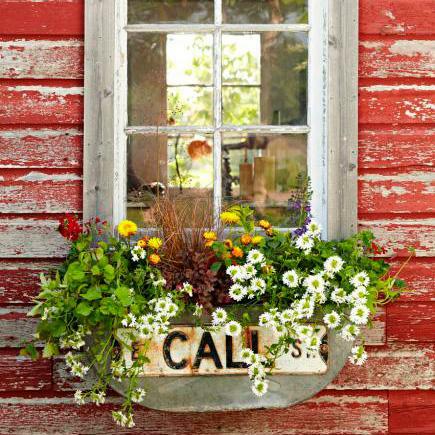 Pair a vintage street sign with a salvaged container for a window box brimming with charm. Click or tap the link below for step-by-step details. 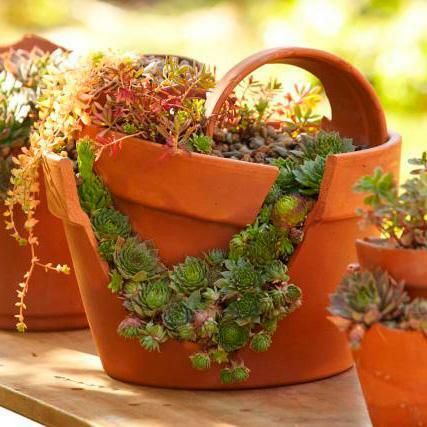 Give broken pots a second life by turning them into container gardens. Follow the link below for step-by-step instructions. 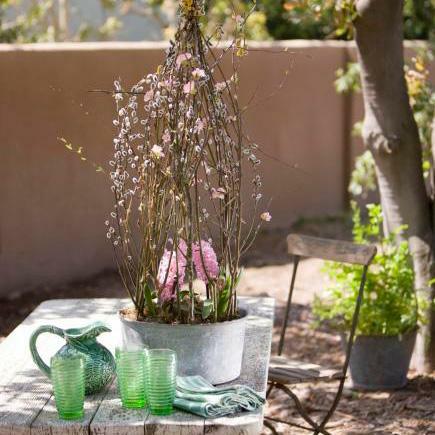 A combination of spring-fresh branches and bulbs creates a uniquely charming centerpiece. Follow the link below for instructions.